If you are searching for custom picture frames near you in Chappaqua, NY, Heritage Frame & Picture Co. is the one to call. Heritage Frame has provided custom picture frames and art installation for residents and businesses in Chappaqua for over 100 years. Some of the business in Chappaqua we have provided picture and art frames for are restaurants, hotels, boutiques, schools, law firms, banks, art galleries and insurance companies. Over the past 5 years, the number of people searching for custom art and picture frames in Chappaqua as well as throughout Westchester County, N.Y. has increased. Installing and hanging art for decoration is popular again, less furniture and more art. What’s the difference between custom picture and art frames than mass retail picture frames? The question about the difference between custom picture frames and retail frames comes up often when we are hanging picture frames in Chappaqua and throughout New York City. There are quite a few differences in the frames beyond cost. Picture frames, also called art frames, come in a variety of materials including wood, plastics, metals, gold, silver, aluminum, press wood, stone, glass and man made materials. These art frames are preset to a certain size and your picture or artwork is placed inside the matting. Custom picture and art frames can also come in the same materials. The major differences are that custom framing starts with the art, photo, poster or item to be framed. From there the frame is built to suit the customer’s desire. The frame is matched according to the item being framed, the decor of the room it is being placed or to reflect the architecture of the home, office or building it is being installed (when art is hung it is called installed). Custom picture frames are also of much higher quality and are much stronger. Custom picture and art frames designed and used by Heritage Frame are built to last decades and longer. In addition, the art frames are also designed with high quality matting as well as finishing materials. The custom frame should be of high enough quality that it compliments the art or photo within. 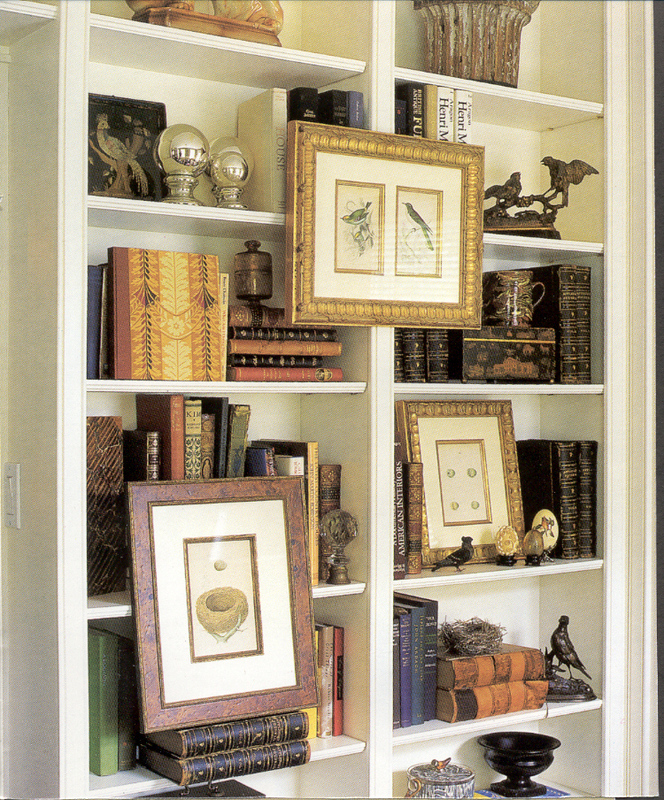 Does Heritage Frame & Picture Co install art in homes and businesses Chappaqua? When framing photos or artwork in Chappaqua, be it at an office, home, hotel, gallery or restaurant, we do our best to understand where the picture frame will be hung so it enhances the environment. Of course, the final decision belongs to the customer but as expert custom framers and art installers, we are often called to help the customer choose the right frame for the right room, occassion and decor. If you’re in Chappaqua and are looking for custom art and picture frames, we will gladly come to your home, business or office. When we arrive, we will bring some sample frames based on your preferences as well as some additional picture frame samples that we think you might enjoy as well. Do not worry. We do meet you after hours when you are able to take the time to comfortable select the right frame or frames. If weekends are your preference, we can make an appointment to meet you on the weekend as well. Providing excellent customer service to our Chappaqua as well as all of our customers is the foundation that Heritage Frame is built on. Does Heritage Frame bring samples of their custom picture frames? Heritage Frame is a 4th generation picture framing, art restoration and art installation business. Ted Howell, President and Master Custom Picture Framing Expert, is personally involved in every detail of the transaction to ensure only the best quality service and picture frames are provided to his customers. In addition to bringing sample art frames, Ted also shows you how your pictures will look framed using his newest online custom picture framing process and technology. 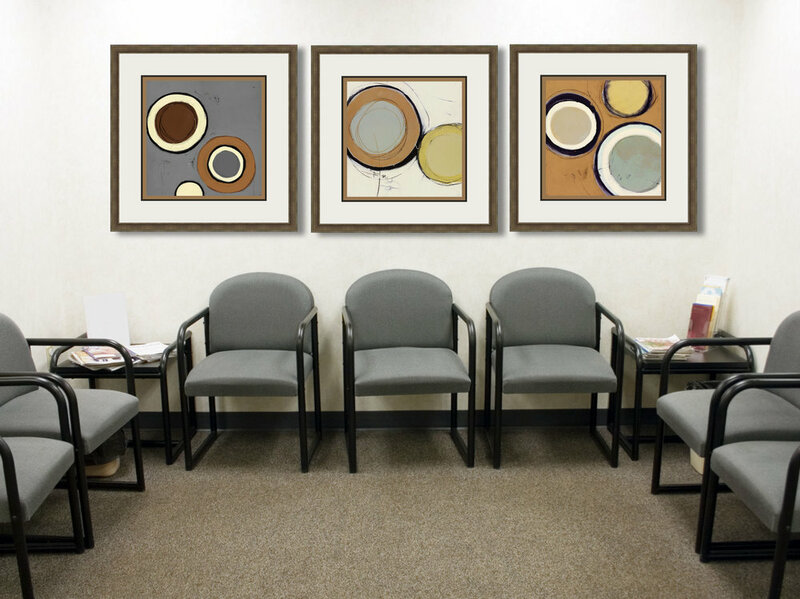 The online custom art framing allows you to upload a digital copy of your photo, art, poster or object and test different frames as well as matting. Furthermore, you can also chooses a background wall color that you intend to hang the custom framed picture. This is the latest in online custom picture framing technology. If you would like to test it out and then give Heritage Frame a call. The technology is powered by Larson-Juhl and is in the process of being enhanced even further for our customers convenience. Whether you are in Chappaqua, White Plains, Scarsdale, Pound Ridge, Manhattan, Queens or even Beverly Hills, California; Heritage Frame & Picture Co. always provides free pick up and we ship everywhere. And no with our online custom picture framing website, you can compare different custom frames at your leisure. Do you provide FREE custom picture framing and art installation quotes in Chappaqua? Yes, Heritage Frame & Picture Co provides FREE custom picture framing and art installation quotes in Chappaqua. In fact, we provide free quotes for art restoration as well. Simply call us at (212)233-3205 or (914)332-5200 to set up an appointment.